Pho­to­gra­phs of Bern­hard Ber­res in JEDERMANNS - previus Exhibitions bei Kunst ist! 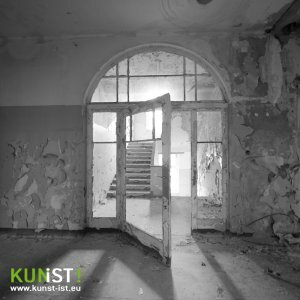 Until the end of April 2017 Bernhard Berres ex­hib­its five Pho­to­graphs at Bür­ger­büro JEDERMANNS. Time: Mo-We-Fr. from 10:00 to 15:30 o´c­lock.